A wonderful gift for anyone wanting to give a present with a difference, to those who care about their health and the health of their child leading up to and after their birth. Clear instruction on how to use is provided on the voucher. 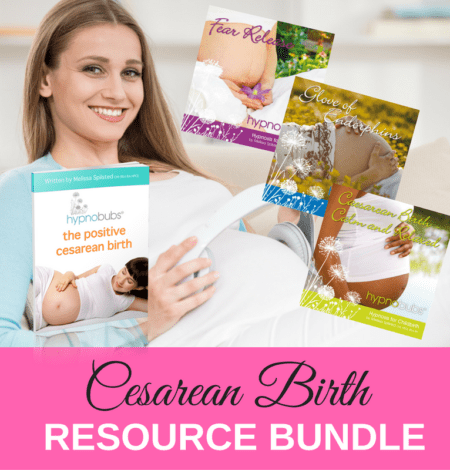 albums for pregnancy, birth, breastfeeding, bonding and parenting. general hypnotherapy albums specifically for relaxation, sleeping, children, stress/anxiety and other subjects. Clear instruction on how to redeem is provided on the gift voucher. Please note that the full value of the voucher must be used in one transaction. The Hypnobirthing Australia™ program is a unique and comprehensive antenatal education program catering to Australian needs, that uses deep relaxation, self hypnosis and specific breathing techniques for a safer, easier and gentle birth.